SmartLaunder - Do your laundry smartly! Your laundry gets delivered to your preferred experts in a click. Isn’t it great when someone takes that extra load (of dirty clothes!) off your shoulder? Introducing Smart Launder: the first Online Laundry Platform in Bangladesh. 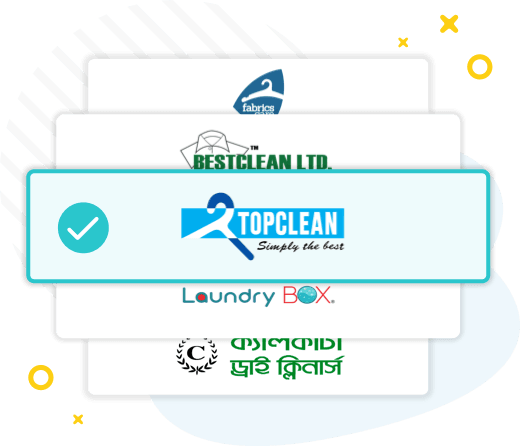 It has partnered up with the top laundry experts of the country and provides you with a FREE Pick-up and Delivery for your dirty laundry. With our Website, Mobile App or Hotline Number, you can just schedule an order and we will take it from there! Figure out the smart way to do laundry. Select from the Top Laundries in town. Request pickup now or Schedule a convenient pickup time later! Our Team will come to your address to pick up your laundry as per your schedule. We bring back your clean laundry to you! Your laundry gets picked up and delivered back to your doorsteps for absolutely free. No Additional Cost! You pay just as same as the price set by your selected laundry vendor. Best Quality Assurance by the Top-notch Laundry experts of the country. 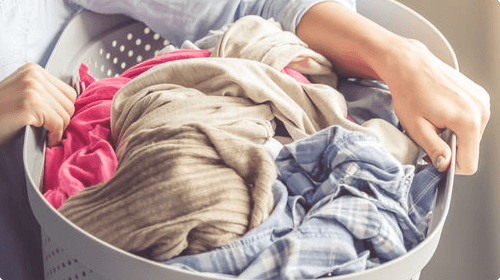 Your laundry gets done in just few clicks! Lets build a better community together. SmartLaunder provides you the luxury of not having to do the laundry yourself, as we come straight to your doorstep. With our Website, Mobile Application or Hotline, you can schedule an order, choose the pick-up and delivery times, choose your preferred laundry vendor and we'll do the rest. © 2019 Smart Launder. All rights reserved.